Notes: # only on CD version. 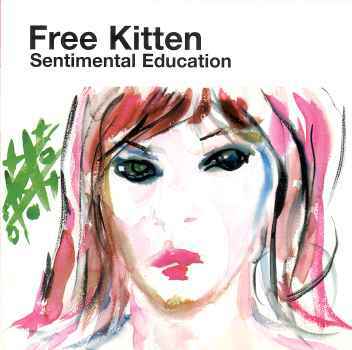 Free Kitten is Kim, Julie, Yoshimi and Mark. Additional drumming on Played Yrself and Sentimental Education by Mr. Dave Nuss. Recorded at the Slaughterhouse by Mark (another one). Mixed at Fun City by Wharton. Produced by Wharton and Kim. Mastered at Masterdisk by Greg. Artwork by Kim.